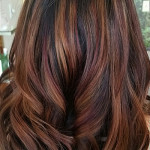 New Aveda Texture Tonic half off!!! Aveda’s new Texture Tonic is half off with the purchase of one at regular cost. 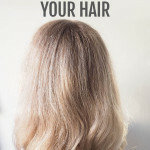 Take advantage of these saving on Aveda’s hottest new product! 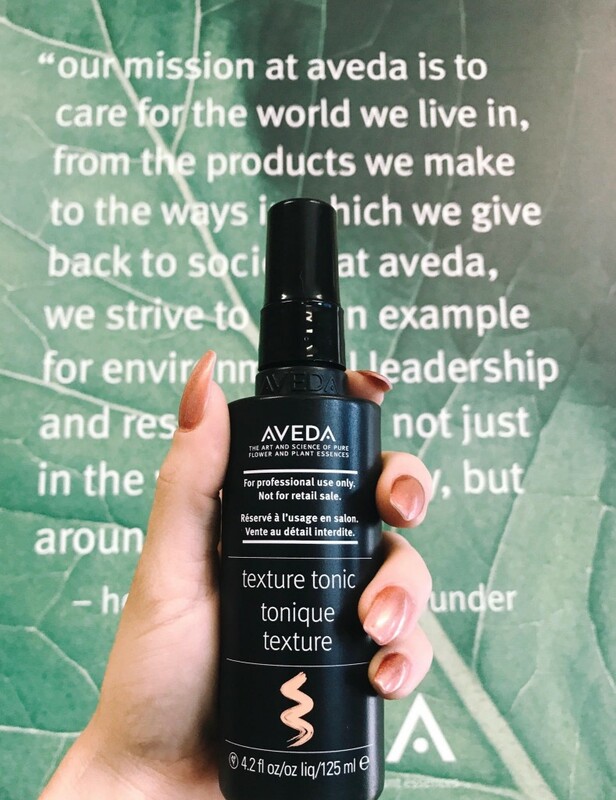 The NEW Aveda Texture Tonic is a styling spray that creates tousled texture and flexible hold while leaving hair infused with natural shine. Texture Tonic is now available for purchase.